Looking for someone to sublease from me from 48 west. The sublease includes one bedroom with a personal bathroom. All utilities are already included in the rent along with parking. The apartment itself includes a full kitchen and washer and dryer. Street Address: 10897 48th Ave.
Trio center rent is $409/month already furnished you'd only have to furnish your room will negotiate utilities payment. Iâ€™m looking for someone to take my lease from May 1 to July 31 (or April 1 even). I have a roommate that has two dogs, our apartment is on the first floor. Itâ€™s right next to the dog park in the complex as well. The washer and dryer are in unit, thereâ€™s a shared kitchen space, and the clubhouse has awesome amenities (24 hour access to a gym, study room, pool table, coffee machine). Thereâ€™s volleyball and basketball courts, and a pool. Utilities are not included in rent but Iâ€™ll pay them for you! I am willing to negotiate a great price. I am moving to a new job on the other side of the state. 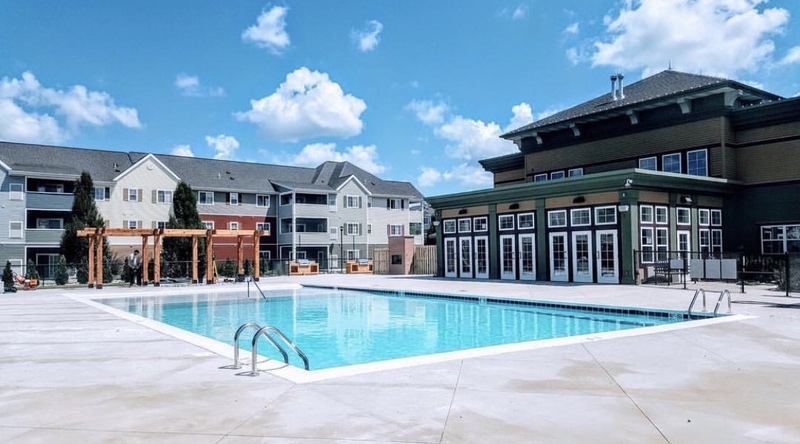 The Alpine is the best, and newest, student living at GVSU. Own bedroom bathroom with a walk in closet. Sublease would be until August. 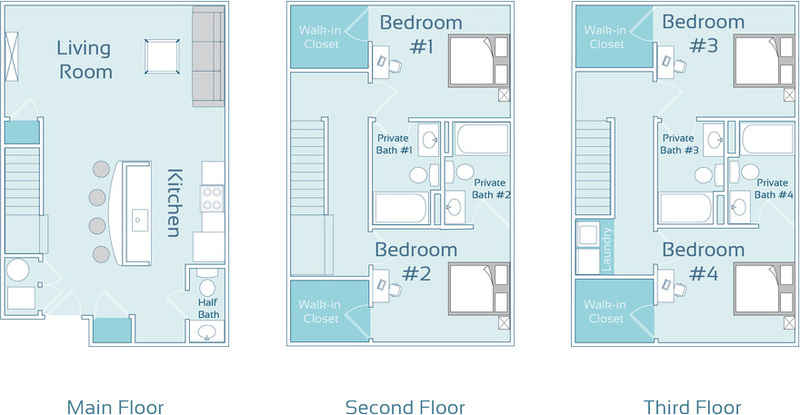 You would have your own bedroom, bathroom, living area, and a small kitchenette. The room is fully furnished and looks super nice! There will be 4 other girls living there. I am willing to write a check that would be worth 3 months of rent + extra fees ($774*3 = $2322) and after you sign the lease and the waiting period is over, I will give you the check. After this, the lease and responsibility become yours. The lease goes from August 2019 to August 2020, so it is a 12-month lease. Hello! 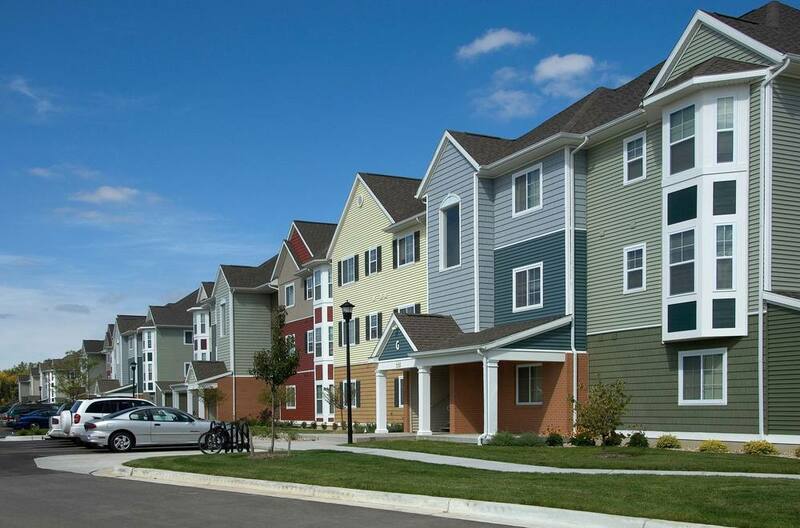 I am looking for someone interested in subleasing 1 bedroom in a 4 bedroom townhouse in Allendale MI from May through August! The townhouse is fully furnished and each room is equipped with a full bathroom and a walk in closet. Utilities are a fixed rate! 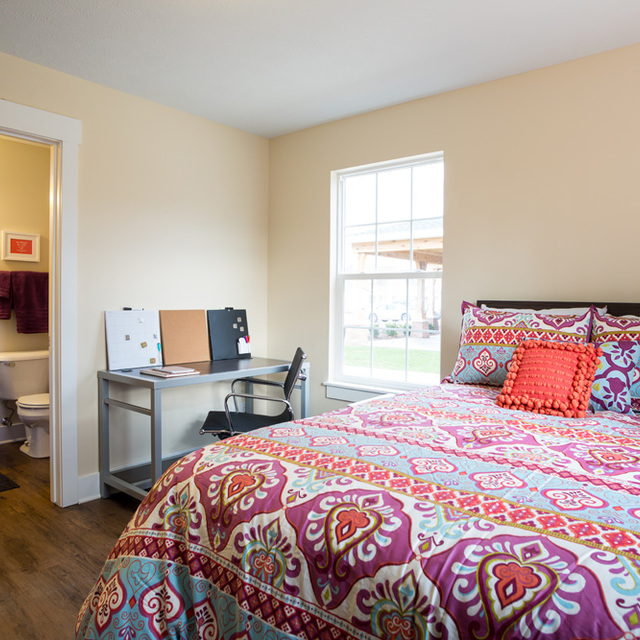 Added amenities include access to two pools, tanning, study areas, and exercise rooms! 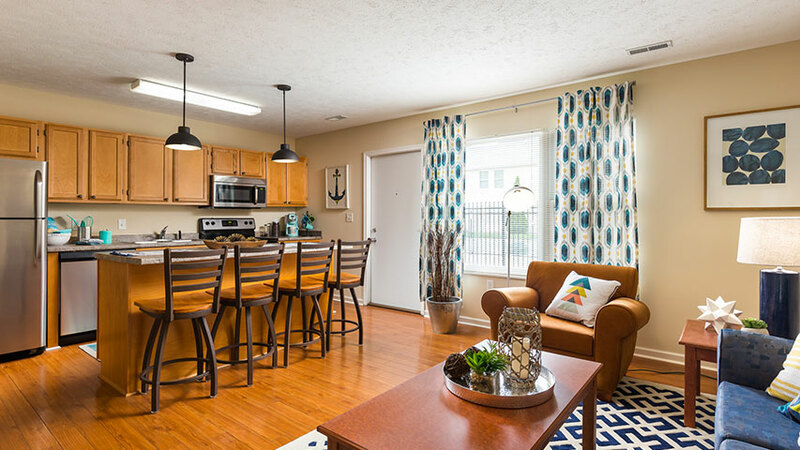 The townhome is very close to GVSU campus. Message me for more details! Trio Center - 4 bedroom 2.5 bath 2 other female roommates Pet Friendly Will pay subleasing fee 540$ a month plus Utilities If Interested Call or Email me! 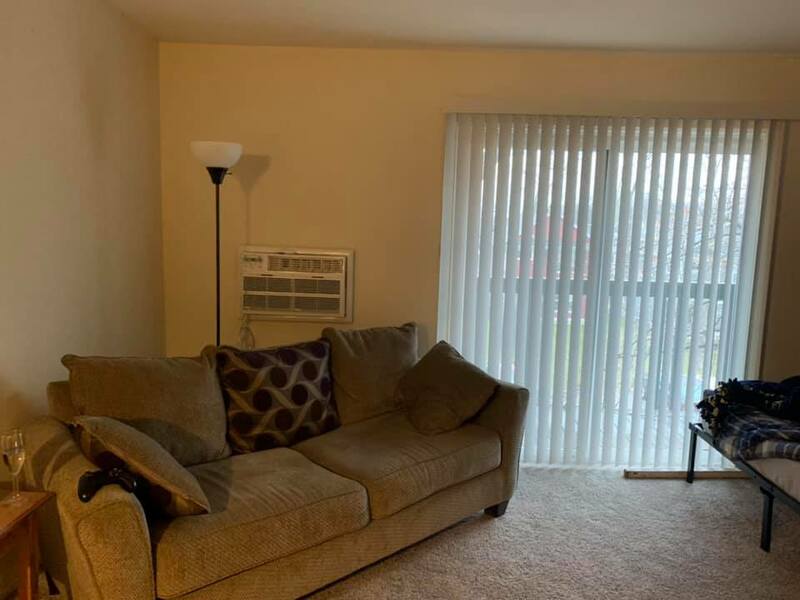 My roommate and I are looking to sublease our two rooms to males at Meadows Crossing for the 2019-2020 school year! 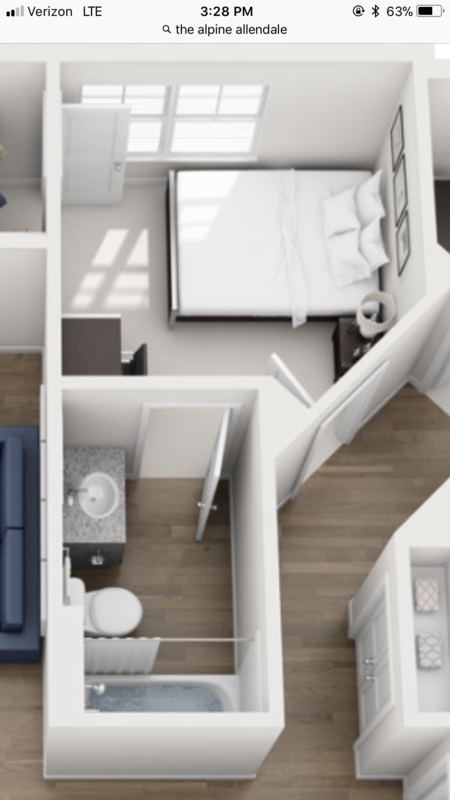 In the link provided, are images of the floor plan and apartment. The price is $499 a month with $49 flat rate utilities for 12 months. You are getting our deal when we signed, so you will be saving $50 a month for a total of $600 saved! The floor plan is Style A and our building number is one block from the pool and we have the basketball court behind us. 4.5 Beds/4 Bedrooms! I need someone to sublease my apartment to as soon as possible until August 2019 when the lease ends. I have decided to withdraw from GVSU and will be moving away. 48 west is very nice for the price with events weekly and amazing amenities. Please email me with any inquires. Hello, I am trying to sublease my room in Meadows Crossing for the entire 2019-2020 school year. I have made different living arrangements than I intended, and will not be living there. I signed early with a very good deal, as I know the rates now are much higher. The rate is a flat rate including utilities. You will have your own room and bathroom as well. Contact me for more details. Street Address: 2501 Abbot Rd. I recently signed a lease to a unit in old mystic but have decided to transfer to a different university in the fall. The unit is 4 bedrooms, 2 baths with two floors. It is very nice with your own large private room. I am looking for one person to sublease my room starting august. The lease is 12 months. It is $450 plus utilities. Please contact me for more information! 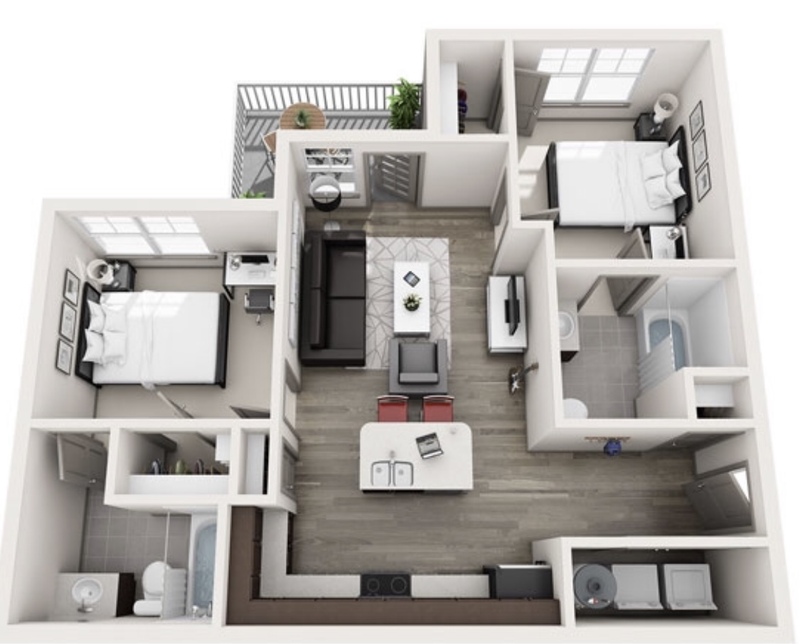 I am subleasing my 1 bedroom with private bathroom in a 4 bedroom apartment from May 2019 to July 2019. Rent is $529 per month, this does not include utilities which is an additional FLAT RATE of $39 per month. The room has a private bathroom with a walk in closet. The apartment is fully furnished and you would have access to a gym, swimming pool, tanning, and a computer lab (free printing and study rooms). If you are interested, feel free to email me! Street Address: 5068 West Campus Dr.
Hi there! I’m sure you have a lot of offers already. I’m subleasing at 48 May-July for $450 flat rate. That includes utilities and a covered parking spot right in front of the building! I’m also right next to the pool, bus stop, and gym. And have free tanning! 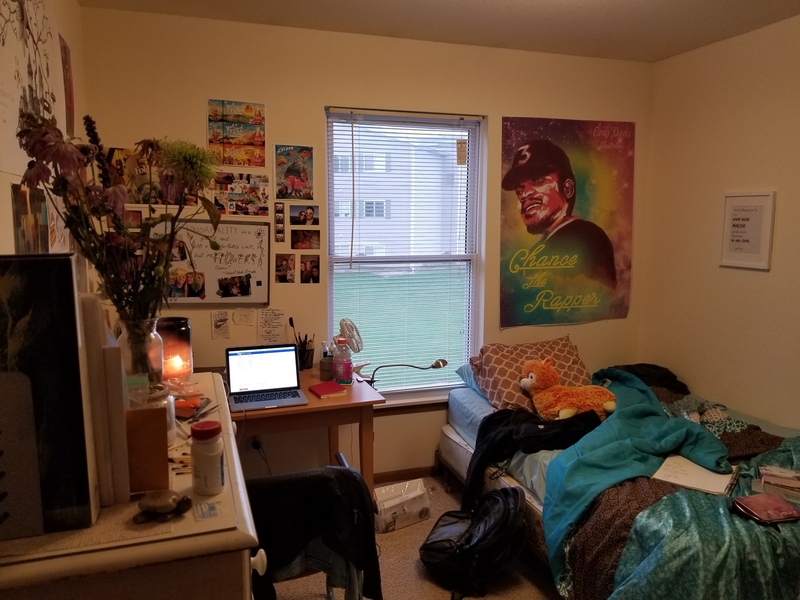 If you’re looking with a friend, my roommate is subleasing her room as well! Subleaser needed at the Alpine 4 bedroom and 4 bath apt. Youâ€™ll have your own room with your bathroom and a walk in closet. There is a gym, free tanning, pool, and hot tub area. Desperate for a subleaser and willing to help cover some of the costs!!!! 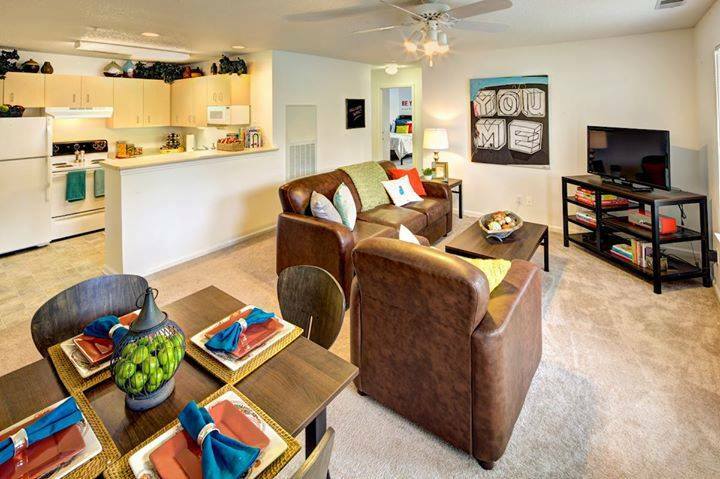 Looking for a subleaser for a fully furnished studio apartment at Campus View Apartments. Available as soon as possible. Lease ends in August of 2019. Rent is $630/month plus utilities (gas and electric that runs about 30-40 per month), free water. 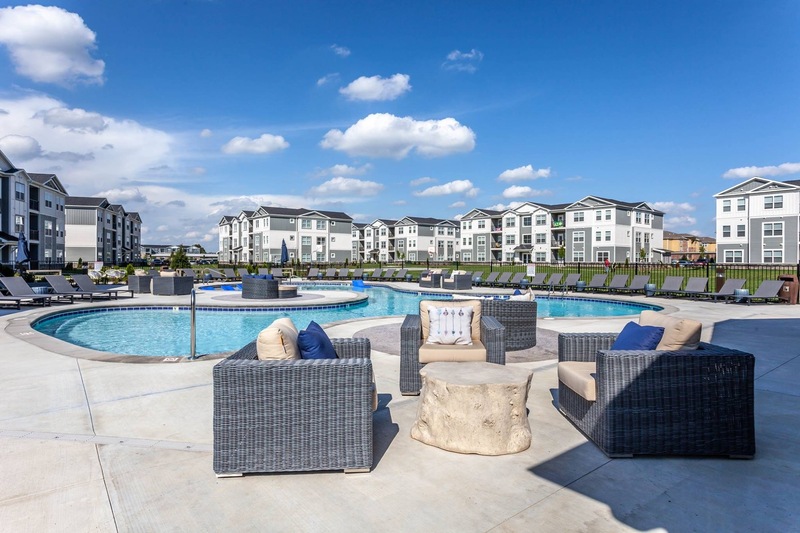 Access to all of Campus View’s amenities including 2 hot tubs, an indoor basketball court, pool and 24hr fitness center. Close proximity to GV Allendale campus with both a shuttle service for Campus View residents and a 48 bus stop. 4 bedroom/4 bath apartment, all brand new. Subleasing 1 room (room C). Rent due only Jan 1. 2019 through July 1. 2019. Comes with lots of amenities! I'm looking for someone to take over my January-July lease in Trio North. Itâ€™s a 4 bedroom two bathroom town home with hardwood flooring downstairs and is a conveniently located end unit! Roommates are relaxed, clean, and are pretty busy (work full time), so there is a good amount of quiet time for studying. Living room and kitchen are fully furnished.Also, there is a fully potty trained kitten who is super sweet. Rent is $375 a month, utilities ~$40, email with questions! Duplex in Mystic Woods, fully furnished, bonfire pit in the backyard. Cable and Internet included. Three out of the four rooms are open for sub-lease. The roommate who is still living there is very personable, graduated in Biomedical Science and was on the football team at GVSU. He is pursuing his doctorate's degree from Michigan State currently and is rarely home. Hello everyone! I’m looking for a subleaser for the winter semester of 2019. I’m hoping to live at home to save some money! The apartment is really nice with 3 amazing girls! You would have the biggest bedroom and bathroom, which is really nice! The clubhouse is also really nice with access to study rooms, workout room, tanning and more! Rent is $605 Utilities is $45 flat rate Please message me if you are interested or have any questions about the apartment! Looking to sublease my apartment in 48 West and it is a premium flat from January 1st to mid summer. Rent is 550 a month including utilities which is a great discounted rate and comes with a personal bathroom, large room with great layout, good closet space, spacious kitchen and living room, plus a balcony. Currently living with 3 other guys who are very clean and everything is furnished already so room furnishing is the only thing required. Trio Center is located on 48th Avenue in between Pierce Street and Michigan Avenue. 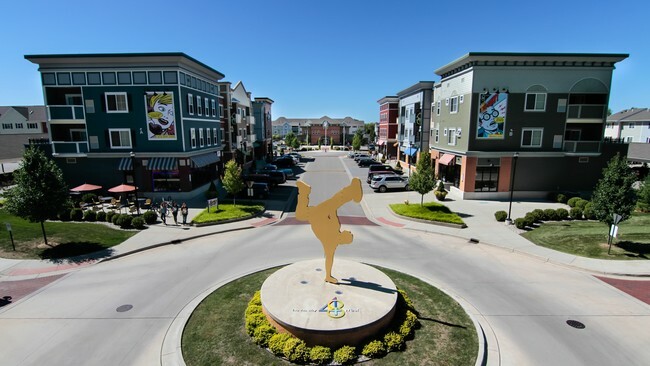 It has a bus stop close by, 3 minute drive to campus (1 mile away), has two fitness centers, basketball court, volleyball court, and provides a private busing system to campus.  Townhouse includes: 4 bedrooms (only 3 occupied), 2 1/2 baths, 1,600 square feet, 3 floors, Kitchen (Stove, Fridge, Dishwasher), Living Room, Porch, Washer and Dryer. Furniture is already in the apartment. Two male roommates.